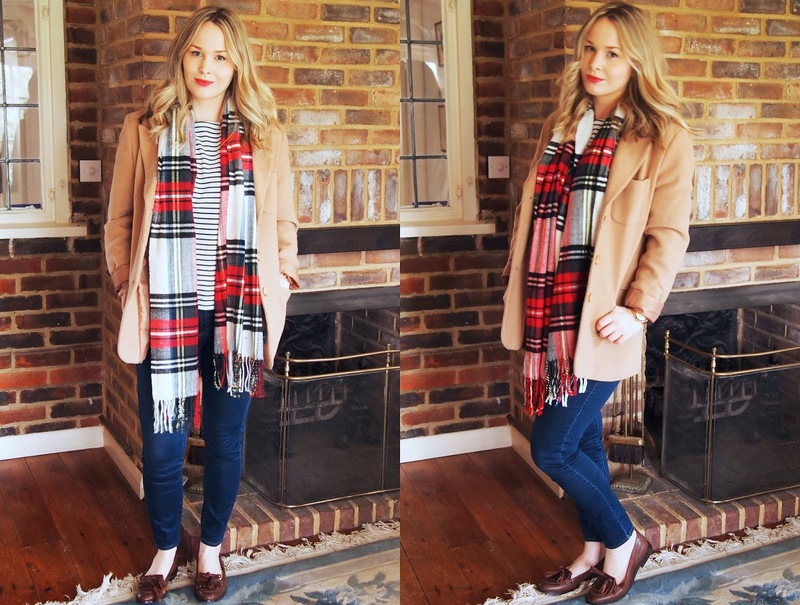 I can't tell you how soft this tartan scarf is, it is super cosy. This outfit is me trying to dress like a classy grown up. I've recently turned 24 and I actually want to dress my age and look put together. Hopefully this is a step in the right direction. I've had such a busy few days filled with my boyfriend's graduation and then his birthday so I'm happy this weekend is free of plans. I've just been pottering around the house, taking blog photos and sorting out my room. Sounds boring but now and again I need a few days to just organise my life. Anyway, I'd love to hear what you think of the outfit. 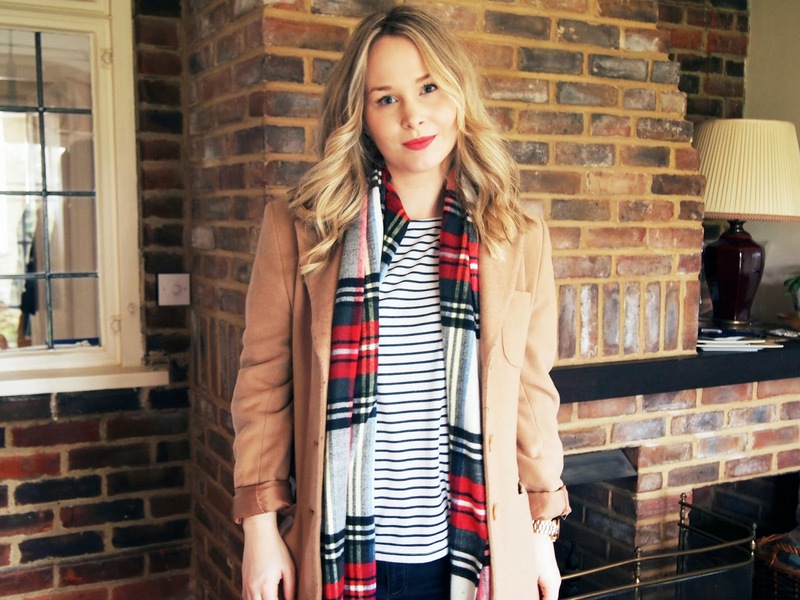 I realise my blog is just tiny, tiny so I massively appreciate the comments I get!